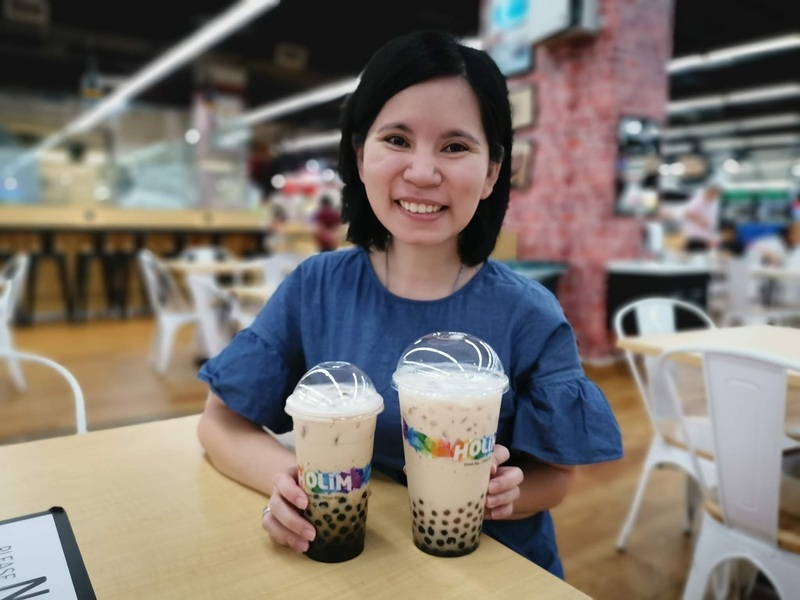 Any Milk Tea lover in da house? Holim is a local brand officially open a their stall at Aeon Big, Mid Valley Megamall. 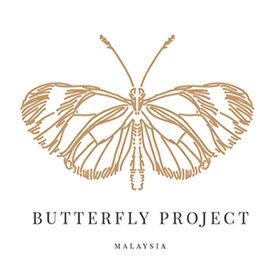 Located at Aeon Big food Court and easy to allocate. 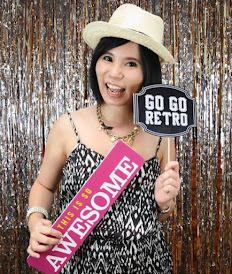 Holim is run by a young and talented entrepreneurs. 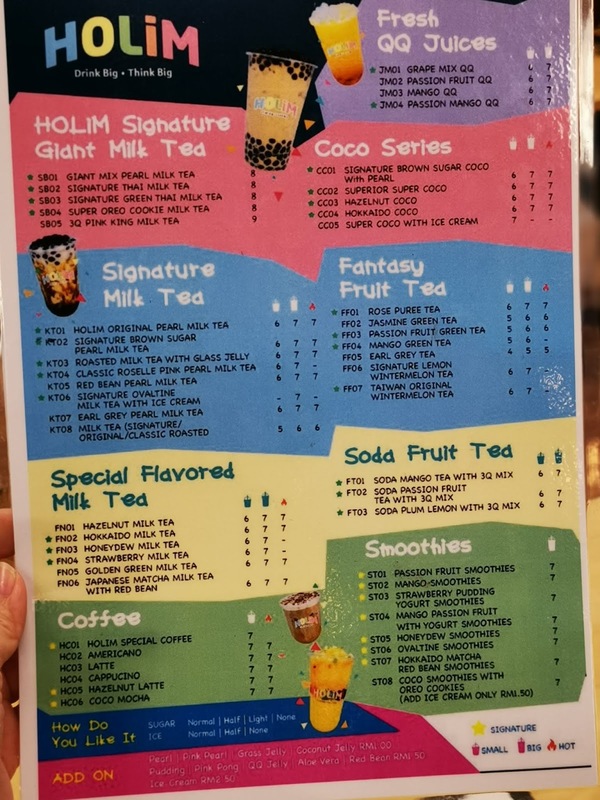 Holim in hokkien mean 'nice drink' has offered their customers with different type of milk tea. 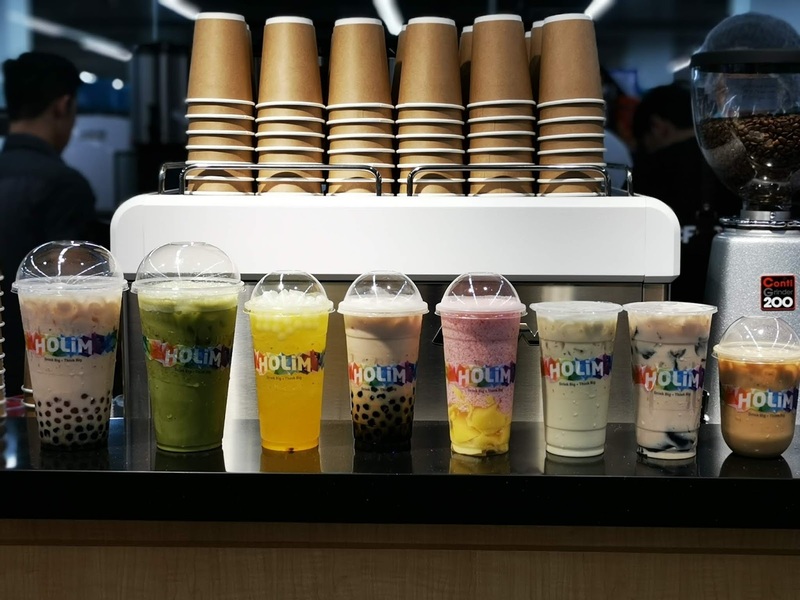 Customers can request to add black pearls, pink pearls or grass jelly. You also can customizer your sugar and ice level. 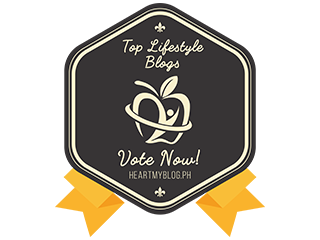 What is the different between black pearls and pink pearls? According to the owner, black pearls texture is more chewy while pink pearls texture more soft and small. Beside milk tea series, you can try their coffee, coco series, soda fruit tea, fantasy fruit tea and fresh QQ juices. 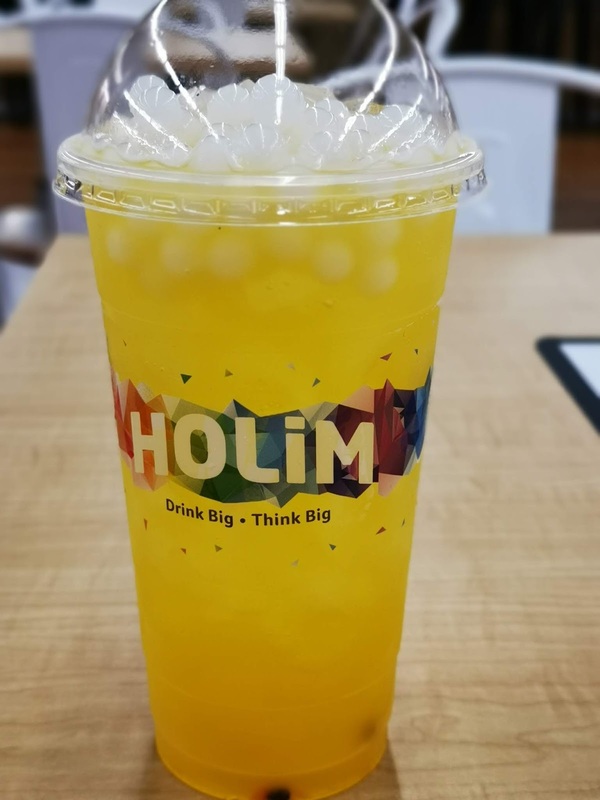 Holim drinks is make from scratch to ensure the freshness of the drinks. 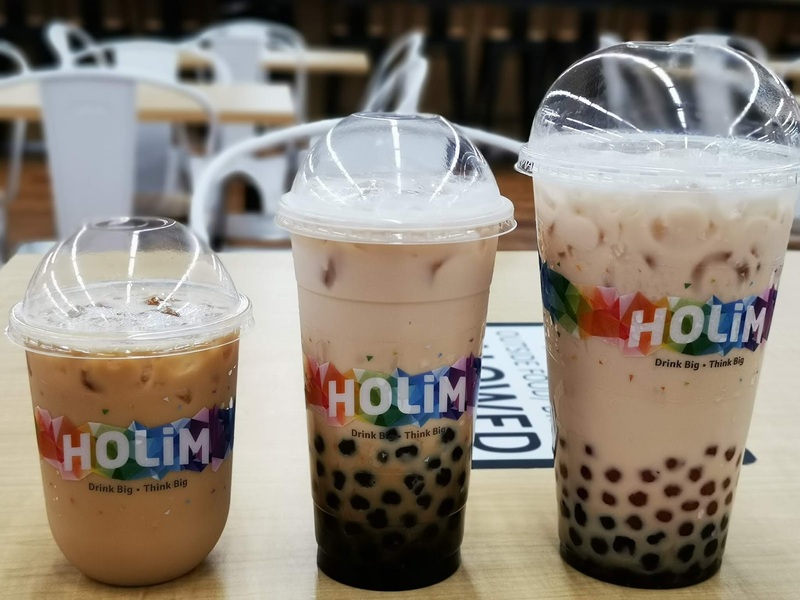 Holim drinks come in 3 sizes - Regular, Large and XL. If you notice Holim official logo, you will see 'Drink Big, Think Big'. I find the tagline quite meaningful. For a XL size only cost RM8. 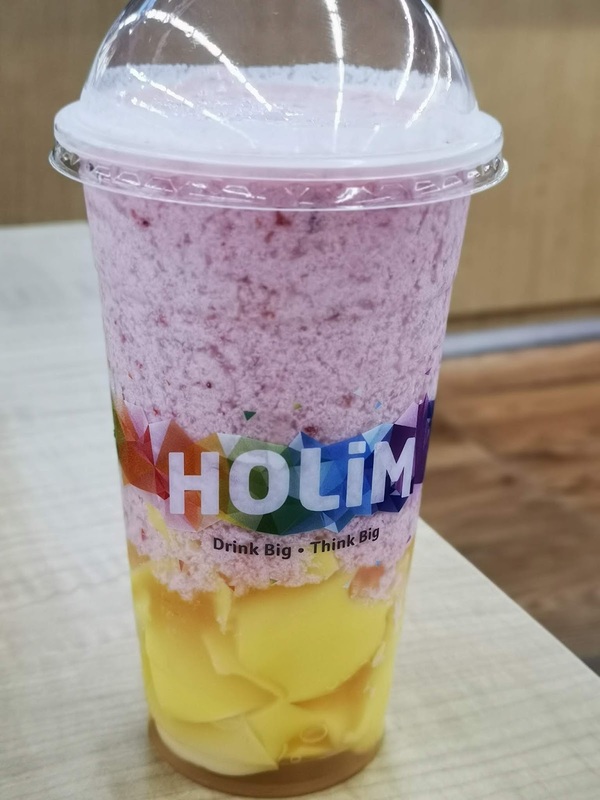 Holim drinks not only nice but affordable. 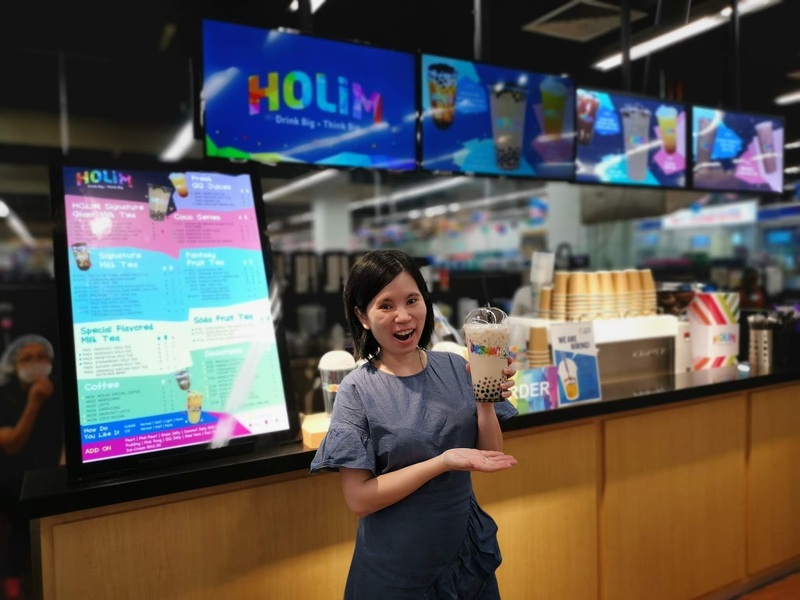 Goods news as Holim will be given away 200 cups per day on 19th & 20th January 2019 for only RM1 (only for large drink). Simple step to claim RM1 your favourite Holim drinks. 1. 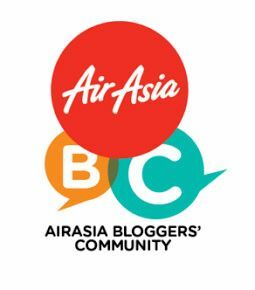 Check in at Holim, Aeon Big Mid Valley and Tag 3 of your friends. 3. Pay only RM1 for Holim Large drink. Don't forget to grab Holim drinks this coming Saturday and Sunday. Share this good news with your friends and family.